Varga Ildikó - Best Budapest Tour Guides - Choose your tour guide for Budapest and Hungary! 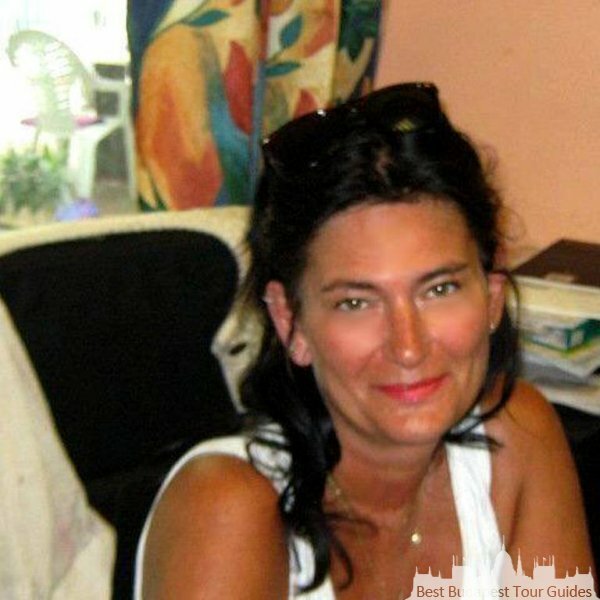 Are you looking for an English local private guide in Budapest? I help you finding those hidden gems, that only locals know about, and provide you with advice on the best things to do in Budapest and Hungary. Let me help you experience life as Hungarians know it. I love guiding English sightseeing tours and telling the tales of Budapest! During the years, I gained experience in almost every region of Hungary too. I am a devoted photographer, who loves off-path walks, architecture and arts, gastronomy, jazz and tasting good Hungarian wines. I regularly write articles about Budapest’s and Hungary’s history, gastronomy, and many other interesting facts regarding my country. I work mainly using a private car. By car I can guide tours up to 5 peoples. I would be glad to welcome you on any of my tours! “You don’t always need a plan! Sometimes you just need to breathe, trust, let go and see what happens!” Locals knows the best! “Excellent tour” Detailed, clear and ample knowledge that make me and my friends know more about this city and love Budapest more! The guide was amazing, but they forbid us to photo inside Godollo.